Amalia Sustikarini is currently a Research Coordinator and lecturer at Binus University with the main responsibility to manage and enhance the quantity and quality of research and publication among lecturers and students in the Department of International Relations at Binus University. She received her bachelor’s degree from International Relations Department, University of Indonesia, in 2000 and her master’s degree from International Law and Politics, University of Canterbury, New Zealand, in 2008. 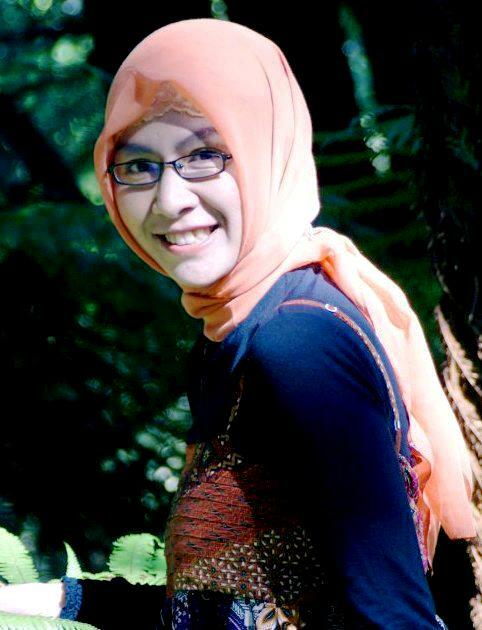 She is now pursuing her Ph.D. in the Department of Political Science, University of Canterbury, New Zealand with a thesis about Peace-building in Aceh. Prior to joining Binus, Amalia is non-permanent teaching staff in the Department of International Relations, University of Indonesia, and editor-in-chief of GLOBAL, a journal of international politics published by University of Indonesia. She has been working intensively in developing curriculum, training and workshop on Conflict Resolution in CERIC (Center for Research on Inter group Relations and Conflict Resolution), Faculty of Social and Political Science, University of Indonesia. Amalia also got involved in several research projects on child protection under the Center of Child Protection, University of Indonesia. 2011 : New Zealand Development Scholarship (NZDS) to pursue doctoral degree in Department of Political Science, University of Canterbury, New Zealand. 2009, Chevening Fellowship on “Democracy, Rule of Law and Security, University of Birmingham, UK. 2007: New Zealand Development Scholarship (NZDS) to pursue master degree in International Law Politics at University of Canterbury, New Zealand. Sustikaningrum, A. (2012). Lord of the Sheep and Awakening Giant : The Role of Softpower in Indonesia –New Zealand Relations. In Australia, New Zealand and South Pacific Countries. Stark, L., Bancroft, C., Cholid, S., Sustikarini, A., & Meliala, A. (2012). A qualitative study of community-based child protection mechanisms in Aceh, Indonesia. Vulnerable Children and Youth Studies, 7(3), 228-236.